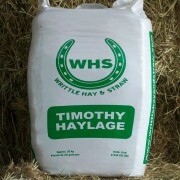 Specially selected rye grass species. 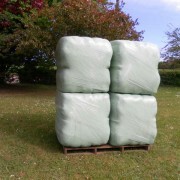 These bales represent massive savings compared with 20kg little bales a minimum of 2 big eaters needed to get through these bales before spoilage occurs. Approx 125 – 150kg bale. 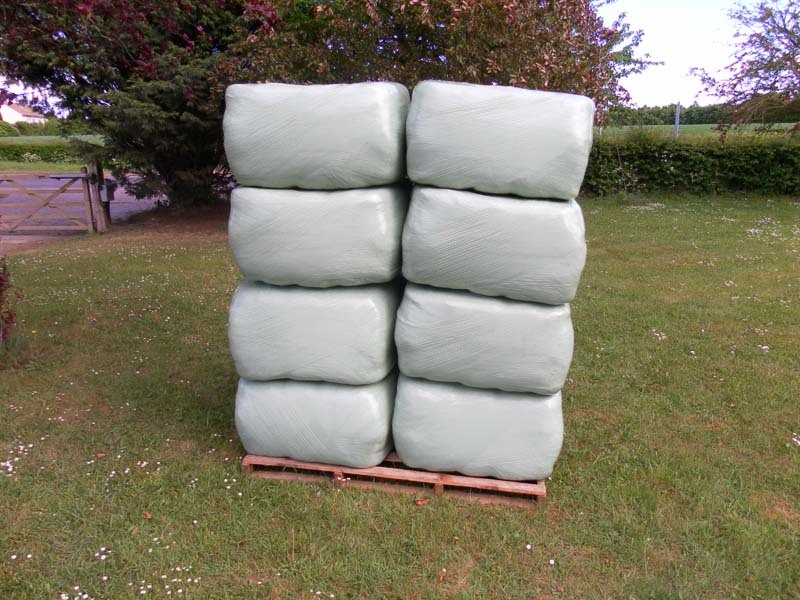 Bale dimensions: 80cm x 47cm x 125cm. 1 pallet = 40 items for discount purposes.